Hi it's been a long time since I've posted on here but can anyone help with info on a coupe bearing the reg no q946atv.many thanks Stevie. 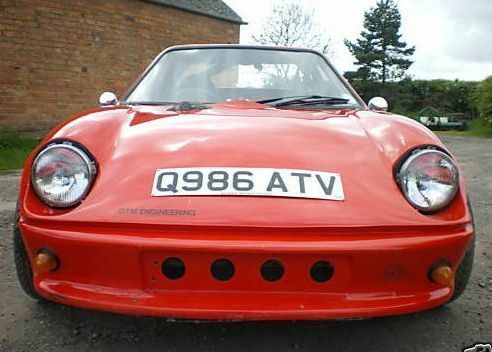 Is close, there is also a few ATV reg cars. TV plate was Nottingham area. DVLA says built Aug 85, tax expired Dec 86 ! Is that you up to 3 Coupes now ? It is ken.i seen some place on this site one is never enough lol.but one road Worthy is a challenge.hopfully the gulf one will be moted this year it seems to be the easiest.it was originally bought for spares for the white one but got it running and stopping.